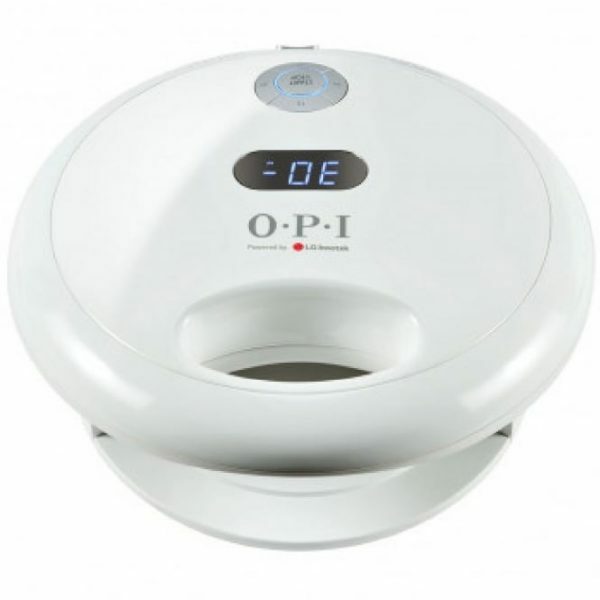 OPI developed New generation bi-phase LED/UV Lamp in partnership with LG Innotek. The device features Opticure and Bi-Phase Technologies which can effectively help reducing the need for using multiple lights to cure soak-off gel nails. 365nm- works on surface curing for high shine retention. 405nm- helps curing all the way down for Longer-lasting wear. This new model has the same sleek design as its OPI counterparts. The complete 360°and five–finger cure performance allows better targeting and faster curing. Now, you can get gorgeous and durable soft gel nails in a flash!